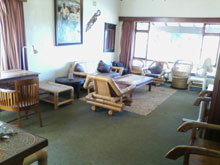 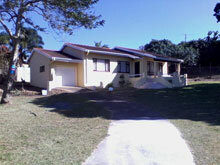 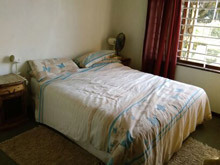 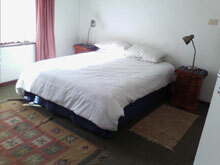 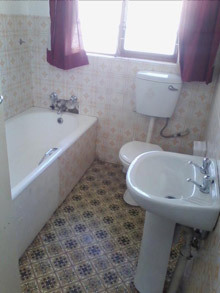 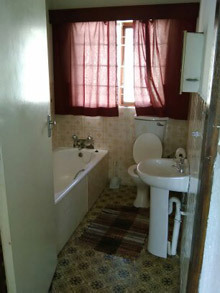 Older spacious type of house, equipped 3 bedrooms, 2 bathrooms. 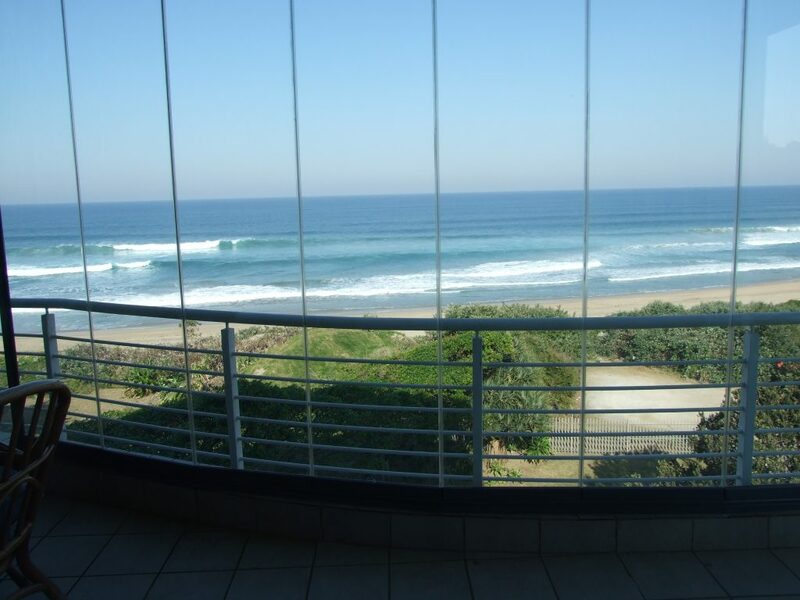 Distant sea view from undercover patio. 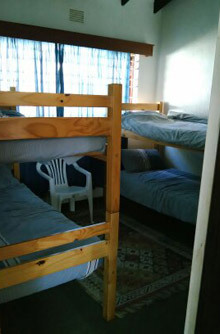 Lock up garage, big garden, braai, DSTV connections (bring own decoder / card / cables), PVR’s not compatible, (2 double beds, 2 single bunk beds) (Sleeps 8).